Students must have participated on a Teen Missions summer team. You must have favorable recommendations from your team leaders. High school graduate or have equivalent G.E.D. While GPA’s are not a determining factor for admissions, admitted students should understand thatclasses are taught at college level. Because the emphasis of BMW is training for missions work, we require that all students have a definite call to missions, with a goal to minister overseas. Florida Free BMW will prepare you to face many of the difficult situations that missionaries encounter while serving overseas. As a student you may not have a regular job. With limited free time and an emphasis on study, the schedule does not allow even part-time employment. Occasionally, you may have the opportunity to do odd jobs on Saturday afternoons to earn spending money. To attend school, you may not have any outstanding loans or debts. Indebtedness can interfere with studies and future missions work. All classes are taught in English. Non-native English speakers must be able to keep up in class, understand what is said, and be able to complete the class work. We cannot accept international students. 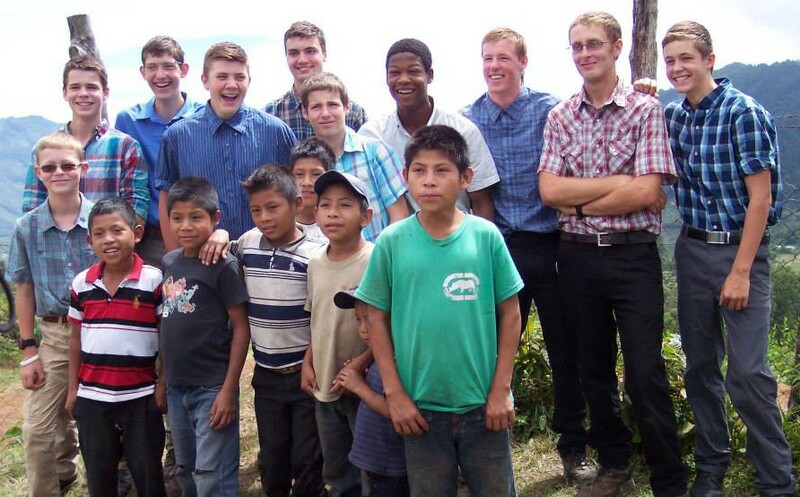 *You can email [email protected] if you have interest in attending one of Teen Missions Bible Schools around the world.